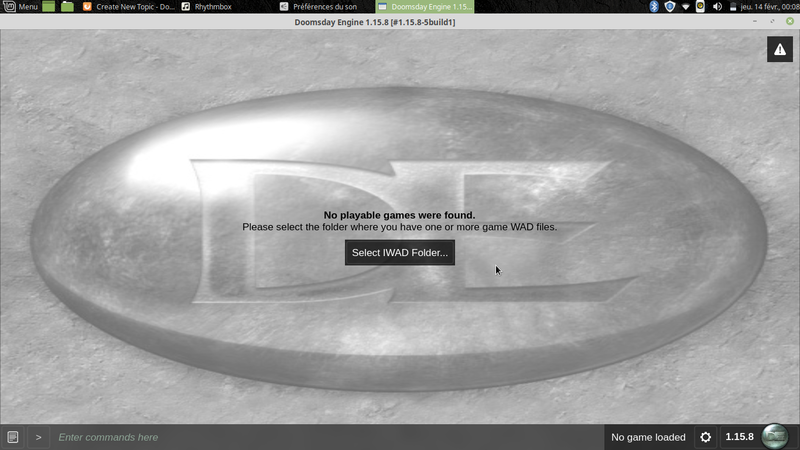 Doomsday won't load the IWADs on my folder, what do i do? 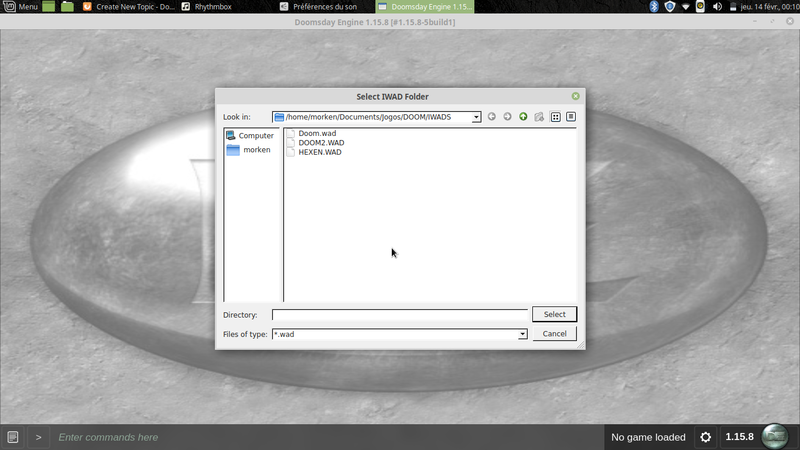 You just select the folder they're in, not the WADs themselves I believe. Yeah, i have done this, but it still doesn't works. Have you tried the latest release, rather than an old version from 2016?